Please contact me regarding the 2012 Peterbilt 587 - Listing# 652863 for sale at TruckerToTrucker.com. Take a look at this 2012 Peterbilt 587. 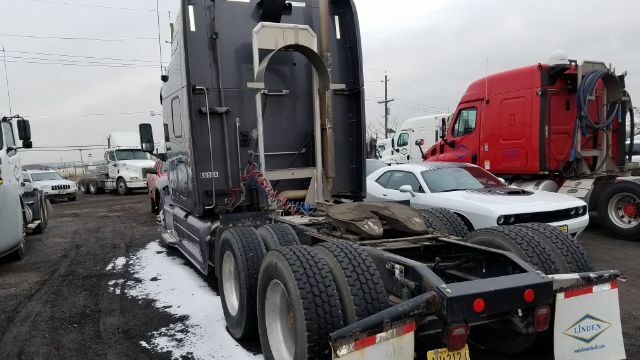 It is Listing# 652863 at TruckerToTrucker.com. One (1) Used 2012 Pete Raised roof sleeper. Very nice in great shape. newly cleaned DPF filter. DOT ready.